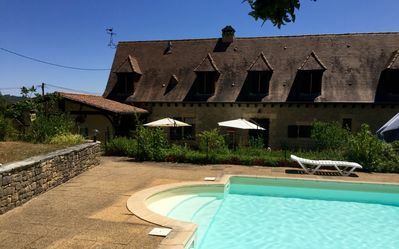 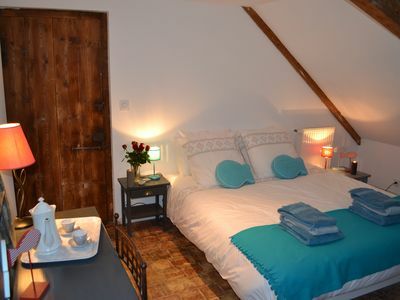 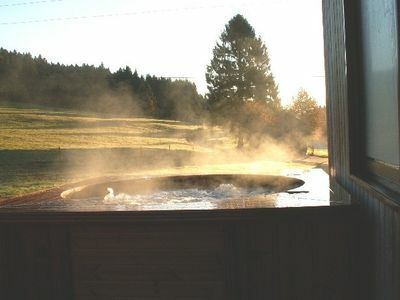 Gite in Perigord stone house in the countryside with private pool (12 * 4m), with 4 hectares of fields and woods land, 2km from Sarlat and near the Dordogne valley (castles route) and Vézère (prehistoric). 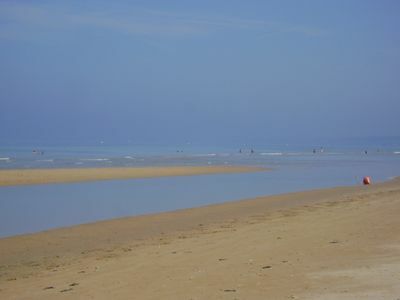 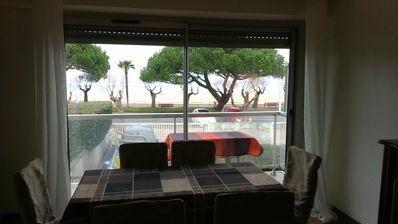 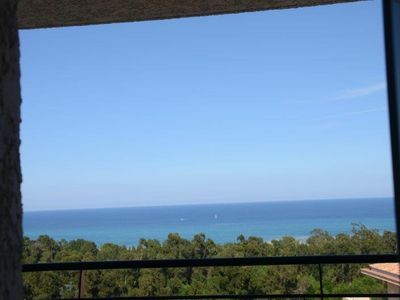 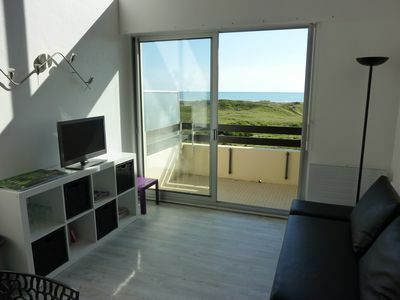 Apartment 100 m from the beach, with 19-m² terrace, sea view! 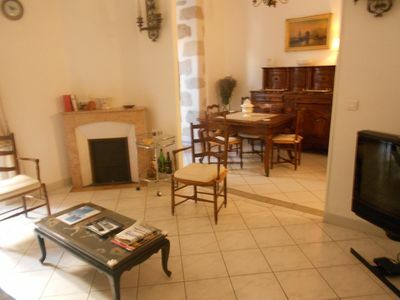 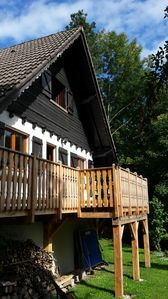 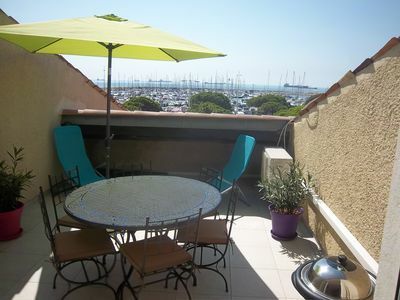 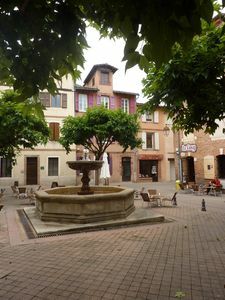 Very quiet and charming apartment, 3 people, town center, private parking. 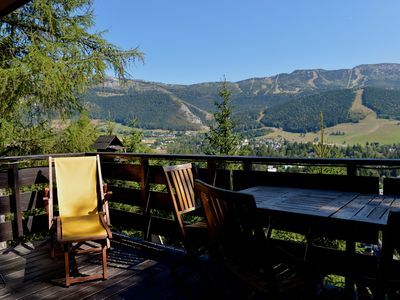 Adorable chalet perched in the forest with breathtaking views of the ski area.